Usability testing is one of the most important methods for creating well-designed, effective products and websites. By observing real people using your product or application, you can get invaluable insights into how your design is perceived and used. Sometimes you’ll uncover powerful reactions that suggest serious issues with your design and motivate improvement — check out this short video clip from a usability test for an example. … and anyone else who is interested in usability testing, and is looking for a practical, hands-on introduction to the concepts and methods in the field! What are people saying about MoreBetterLabs’ workshops? How likely is it that you would recommend “UX 101” to a friend or colleague? It was great, I loved all the “hands on” activities. It really gave everyone the opportunity to soak up the information and stay engaged through out the workshop. Thanks for the opportunity, it was a great experience. 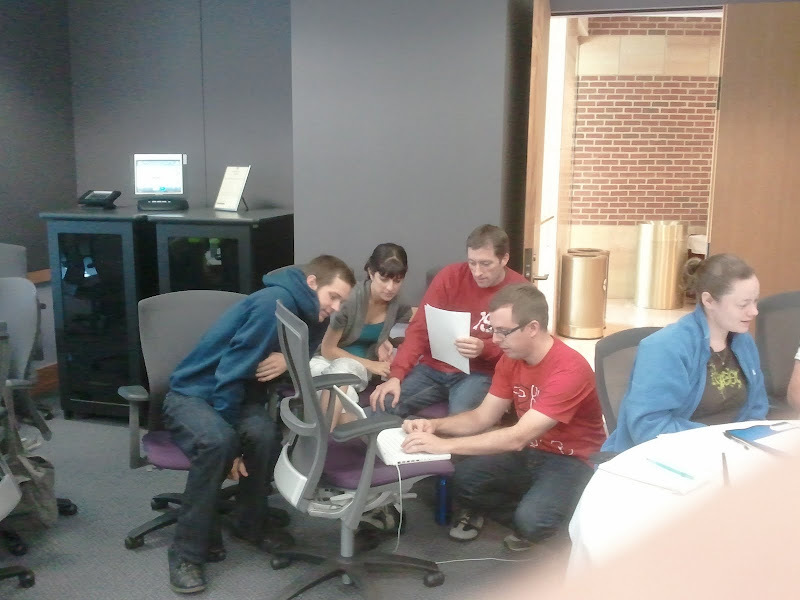 Photos from UX 101, illustrating our hands-on workshop approach… you’ll be learning by doing, not just listening! It doesn’t matter what your role is: you contribute to creating a great experience for your customer. And you can get better at doing so by engaging with your users through usability testing. Feel free to send Abe an email (abe@morebetterlabs.com) or give us a call at 919.593.6129. This workshop is an introduction to usability testing methods. If you’re new to testing, or feel like your skills have gotten rusty, then take a look at the agenda, and decide for yourself if these topics would be useful for you in your practice. This workshop will give you an in-depth and hands-on introduction to usability testing. PLAN: Thinking through how to structure your testing to get the results you need. What will be the focus of testing (paper prototype, Wizard of Oz, wireframes, interactive prototype, existing product, competing product…)? Form of testing — remote vs. in-person? RECRUIT: Finding the right participants for your test. 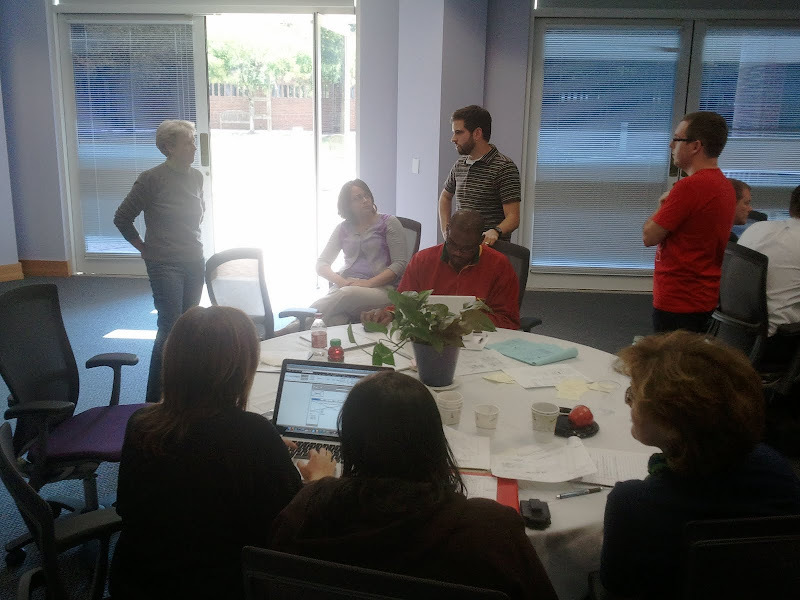 MODERATE: Conducting user sessions to get the most from each hour you spend with your participants. ANALYZE: Making sense of the pages of notes you’ll generate during your user sessions. TAKE ACTION: Moving forward with your design and development process, based on the findings from the test. Abe Crystal, Ph.D., is a principal at MoreBetterLabs, a small but feisty company dedicated to creating a better Web through design. We’re currently developing our first product, ruzuku. Ruzuku helps passionate experts (such as authors, speakers, and coaches) create online learning communities. In addition, we work with clients (such as Phonebooth.com, Princeton University, Duke University, NC State University, and NC LIVE), to improve their user experience. We’ve designed online communities, digital libraries, and ecommerce sites. Abe earned his doctorate in Information Science from UNC-Chapel Hill and has served as an adjunct professor of information science at UCLA (teaching Information Retrieval) and UNC (teaching Organization of Information). He has published in Library and Information Science Research, Journal of the American Society for Information Science and Technology, International Journal of Metadata, Semantics & Ontologies, Technical Communication, and Conference on Designing for User eXperience (DUX), and was awarded the A. R. Zipf Fellowship for excellence in graduate research. He also worked on the user experience team in IBM’s Rational Software division, where he conducted user research and conceptual design for requirements definition and prototyping software. He co-founded the Triangle Usability Professionals Association, and served as Vice President in 2006, President in 2007, and Chair of the Advisory Council in 2008 and 2009. 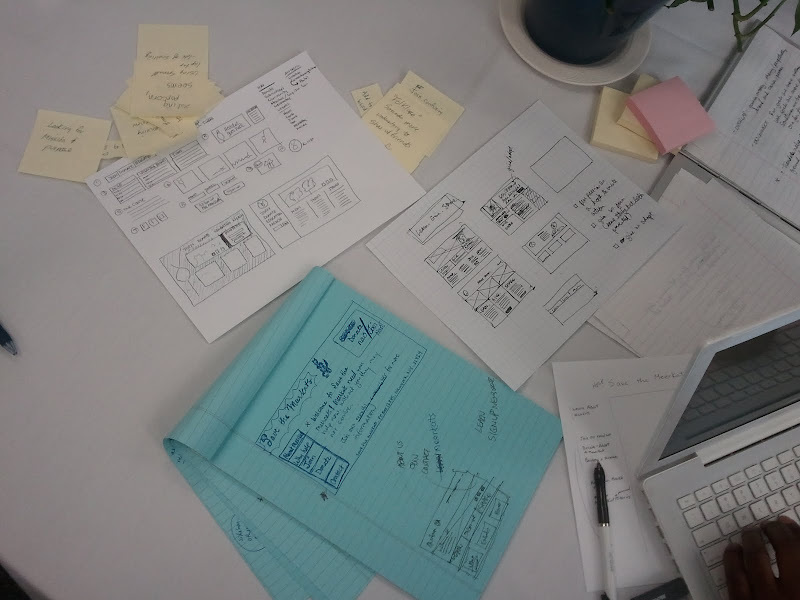 Making sense of the pages of notes you’ll generate during your user sessions.